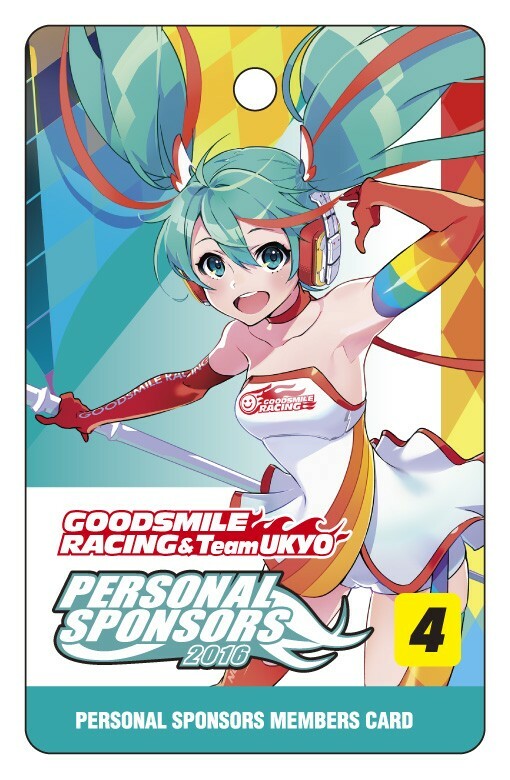 This Personal Sponsorship Course for the 2016 Super GT Season includes a figma of the Hatsune Miku GT Project's exclusive mascot character, "Racing Miku 2016 Ver.!" Registration will be open from Jan. 1 to Mar. 14, 2016. ・figma Racing Miku 2016 Ver.